If you liked this product, please leave us a testimonial. Does your business lack a corporate identity? 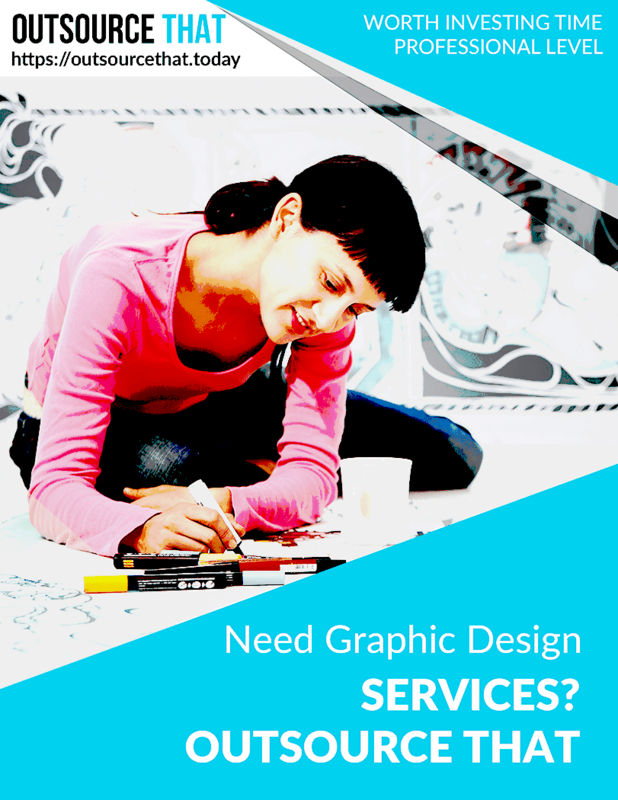 Are you in need of a skilled graphic designer to help build your brand, but can’t afford one? Would you like to save money on your graphic design projects while receiving high quality work? Do you understand best practices for managing graphic design projects? Does your company follow strict branding guidelines? When working on graphic design and brand identity strategies, it is crucial to work with a designer who truly understands your brand’s persona and long term vision. Your potential consumers will assess and appraise your products or services based on the brand image you project, whether planned or otherwise. It’s much like the way your grooming and appearance give people an idea of the kind of person you are. There’s more to graphic design than knowing how to use Photoshop. A professional knows how to work with style elements like fonts, colors, and images to create a brand identity that reflects your company’s values. It’s also important for you to know the basic terminology for graphic design so that you and your provider are speaking the same language. Whether you are an independent professional, a new startup, or a seasoned businessperson, “Need Graphic Design Services? Outsource That” will give you the information you need when outsourcing graphic design, to a Graphic Designer to create a corporate identity that accurately represents your business. Review graphic design elements, including common terms and concepts you need to know when discussing a project with a designer. Gain practical tips for creating a unique and unified brand identity for use in your organization’s web and print collateral. Learn how to outsource your graphic design needs, communicate your requirements, plan timelines and budgets, and create contracts. Know the key interview questions to ask when selecting a provider. Navigate the “Dos and Don’ts” of interviewing providers. Learn why you need a style guide that establishes your branding guidelines. “Need Graphic Design Services? Outsource That” is part of the Outsource That Professional Business Library, a comprehensive resource for small business owners and managers who are ready to make the most of outsourcing opportunities but don’t quite know how. Having the information you need is the first step in understanding how online outsourcing can benefit you and your business. Regardless of whether new to this concept, stay one step ahead of your competition and purchase your copy of “Need Graphic Design Services? Outsource That” today. These figures do not include: Title Pages, Table of Contents or Legal Statements.